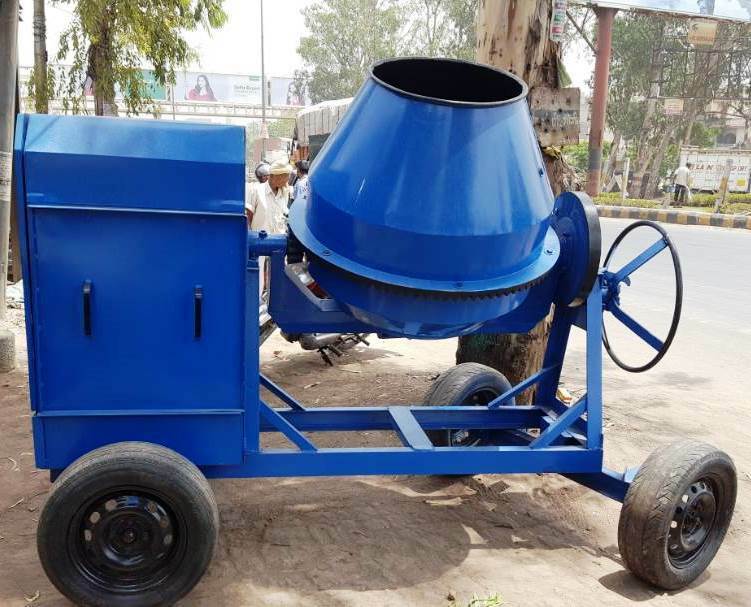 Reva Engineering Enterprises is engaged in presenting Concrete Mixer for Construction Purpose. Made available in different specifications, these efficient and rugged mixers are widely used for mixing concrete for construction purposes. Owing to the vast capacity, ease of operation, energy-efficiency, proper mixing and portability, the selection is massively sought after in the business.